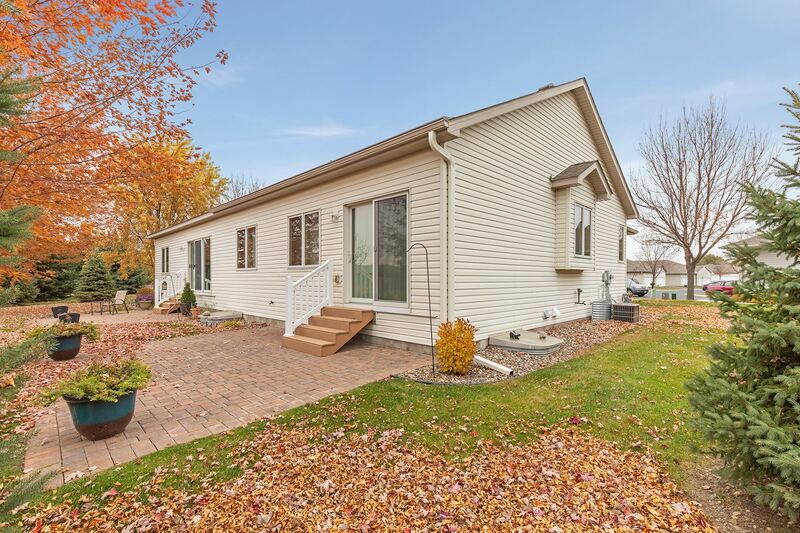 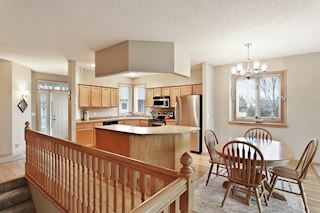 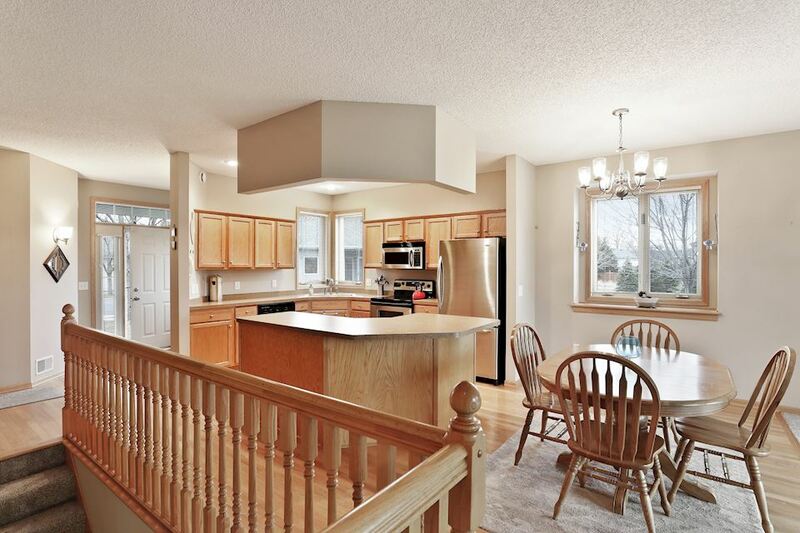 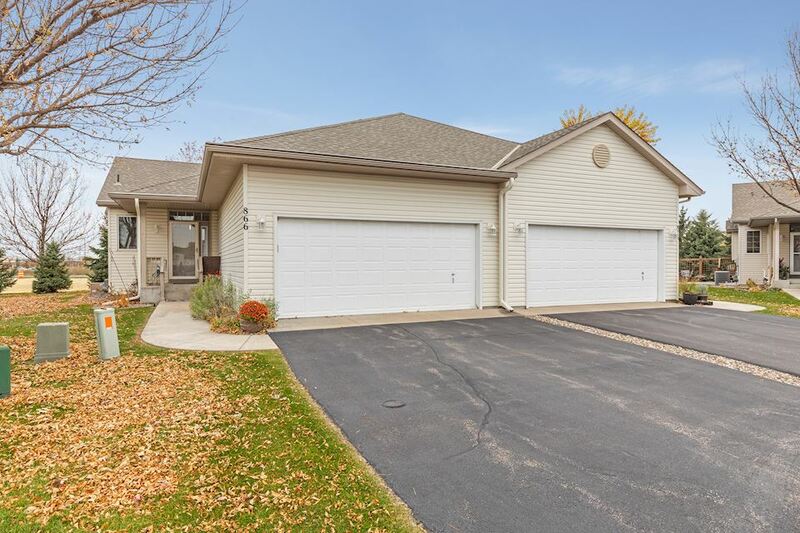 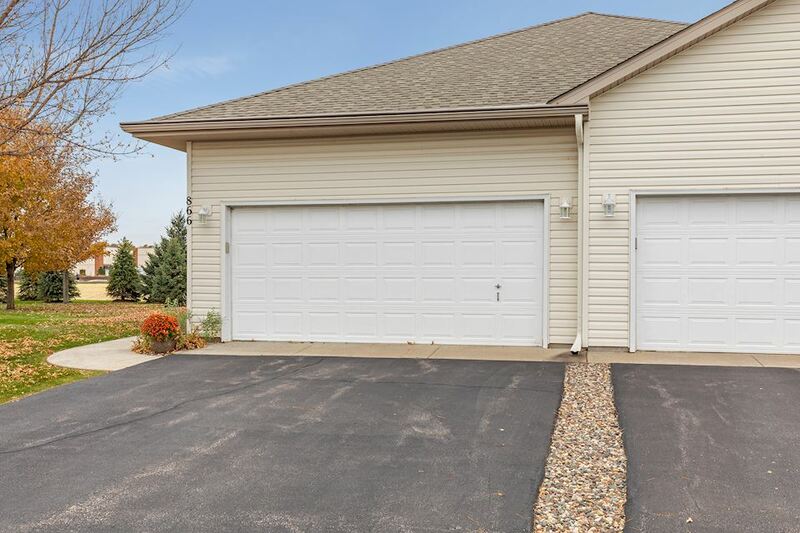 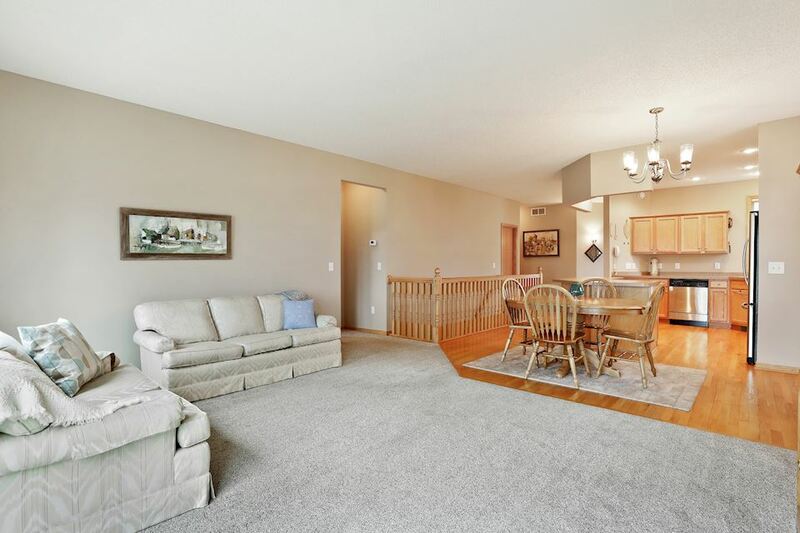 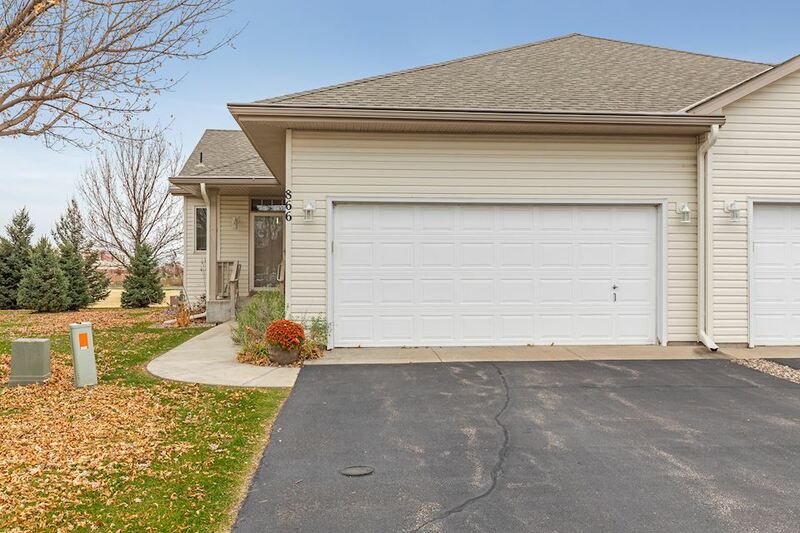 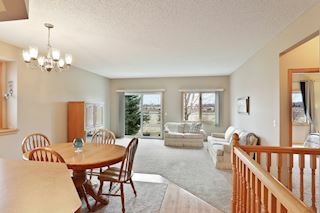 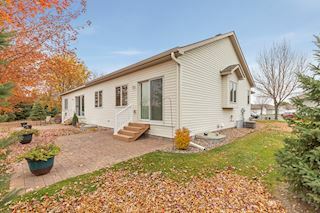 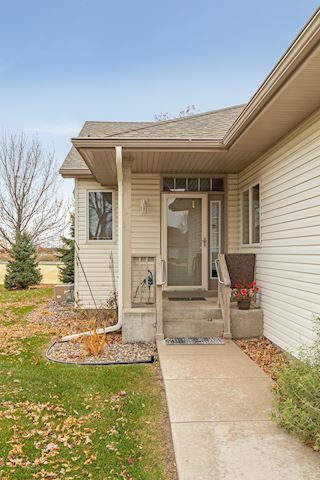 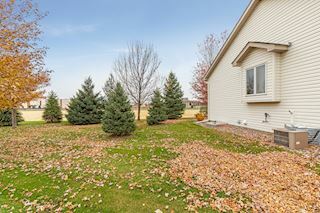 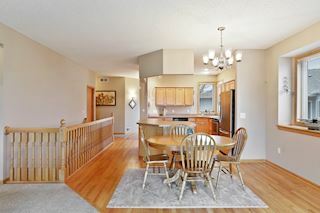 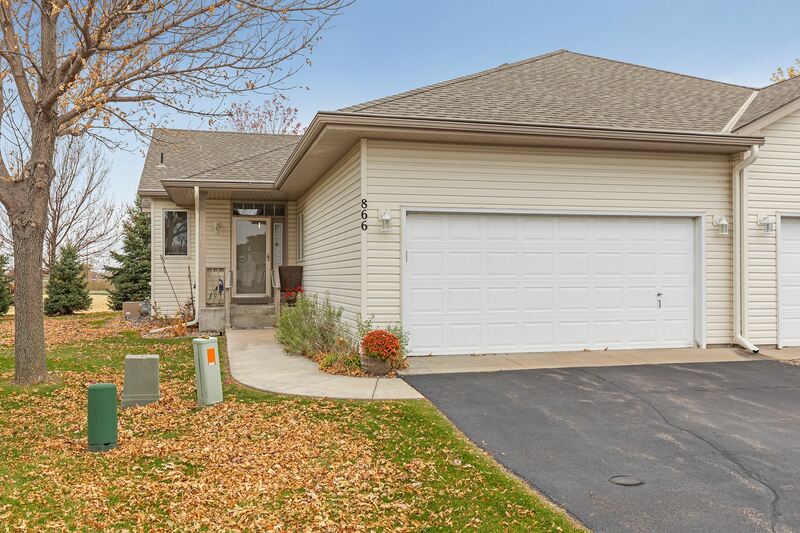 Charming neighborhood, meticulously maintained, one-level open concept living- this home has it all! 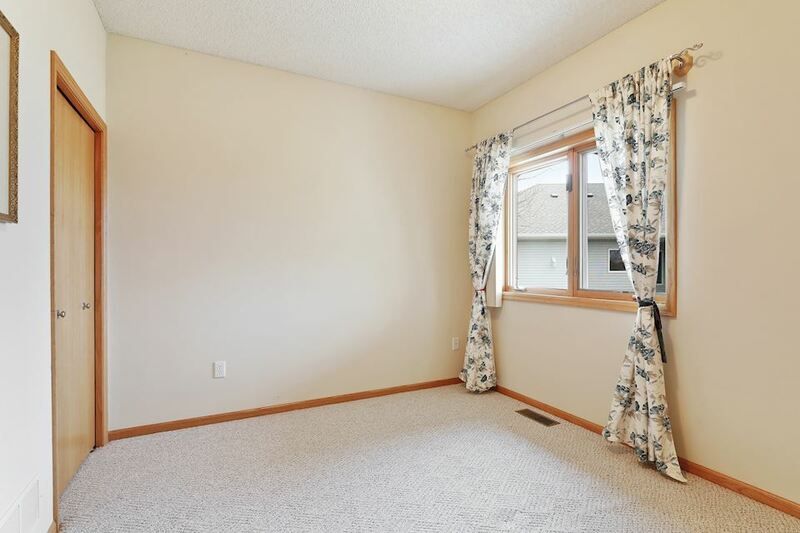 Light floods main level from new Anderson windows. 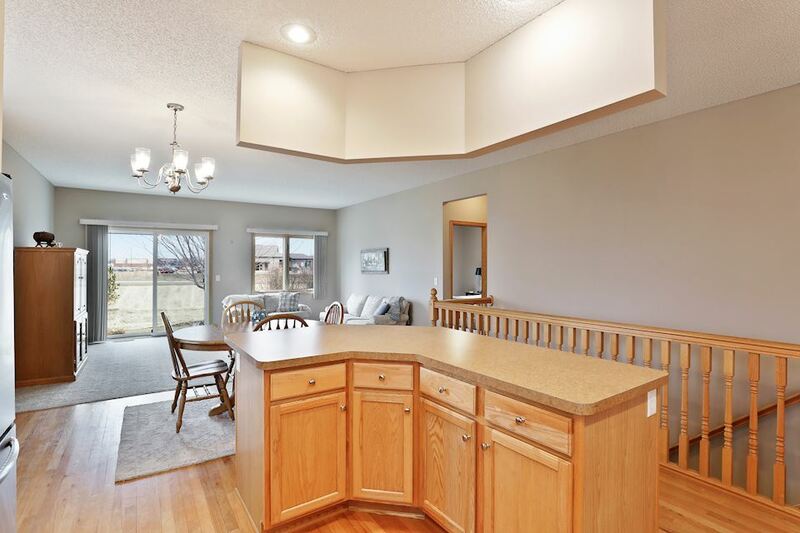 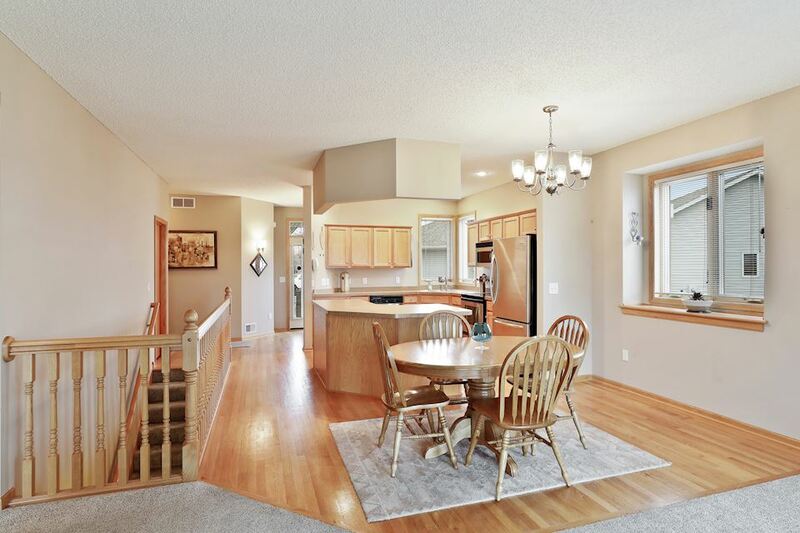 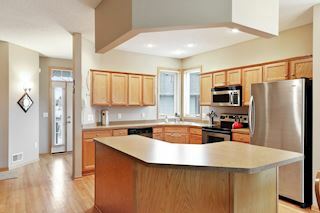 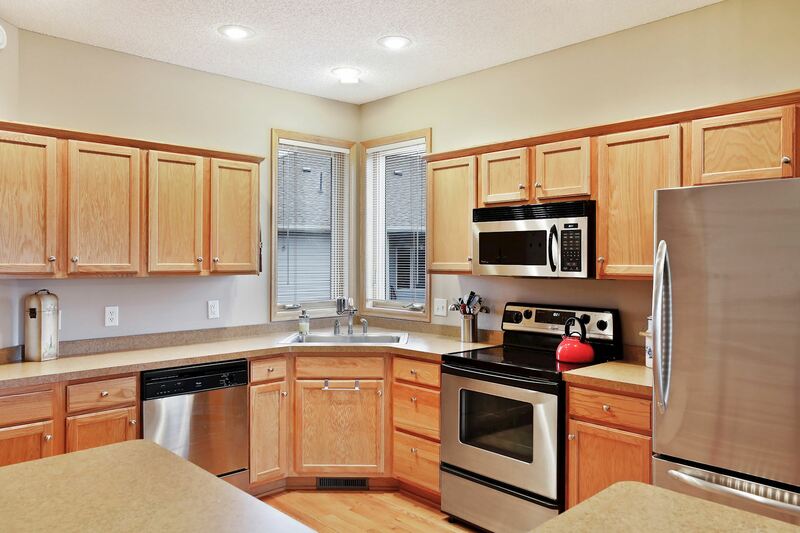 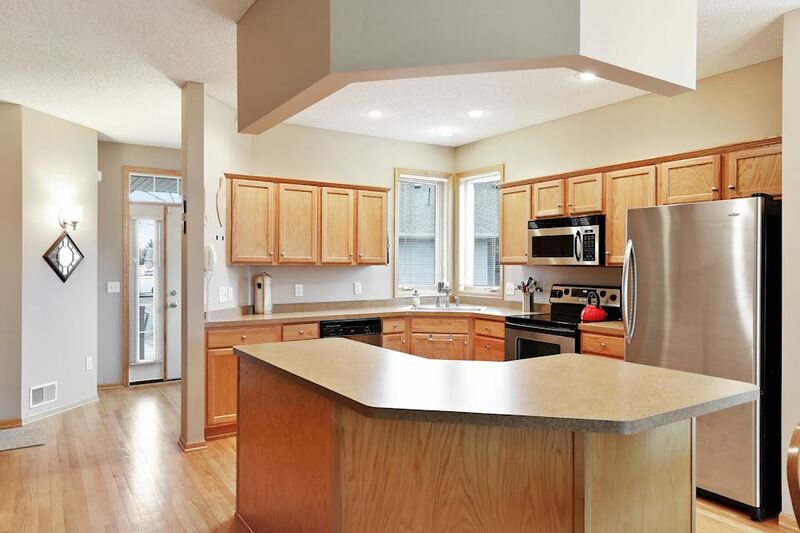 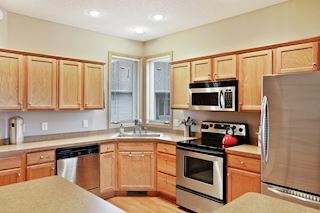 Large kitchen features hardwoods, stainless steel appliances, endless storage and island, which opens up to dining/living room overlooking backyard. 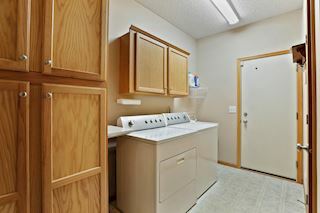 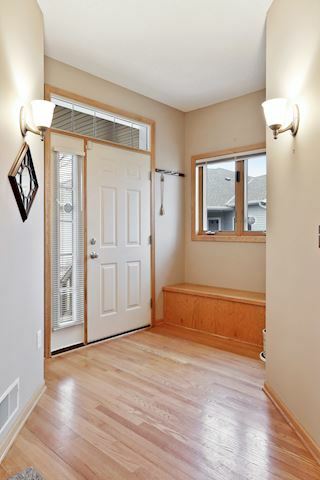 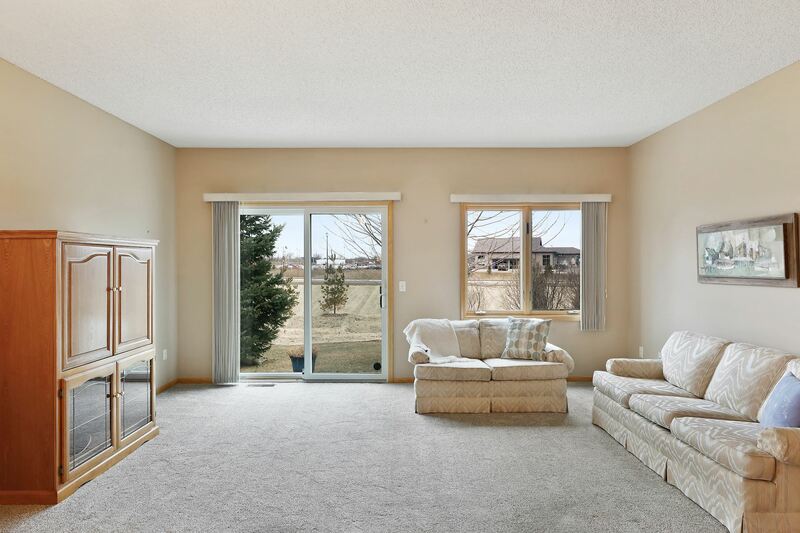 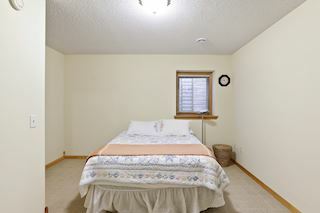 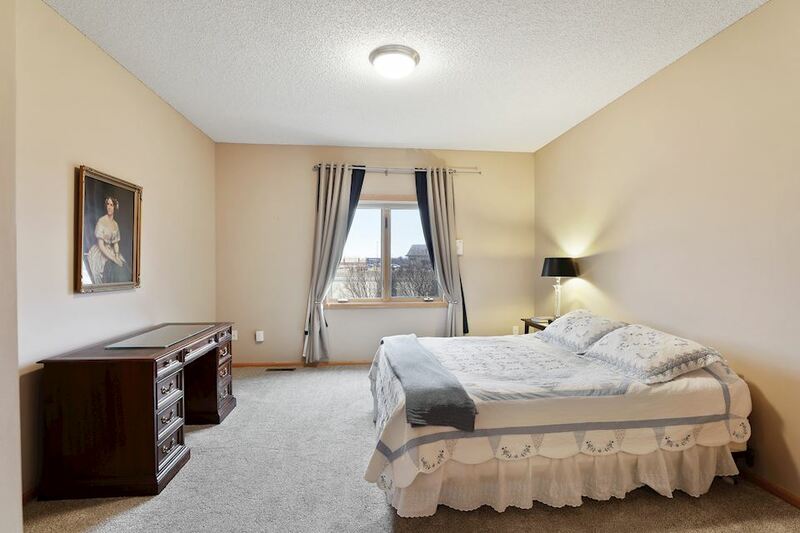 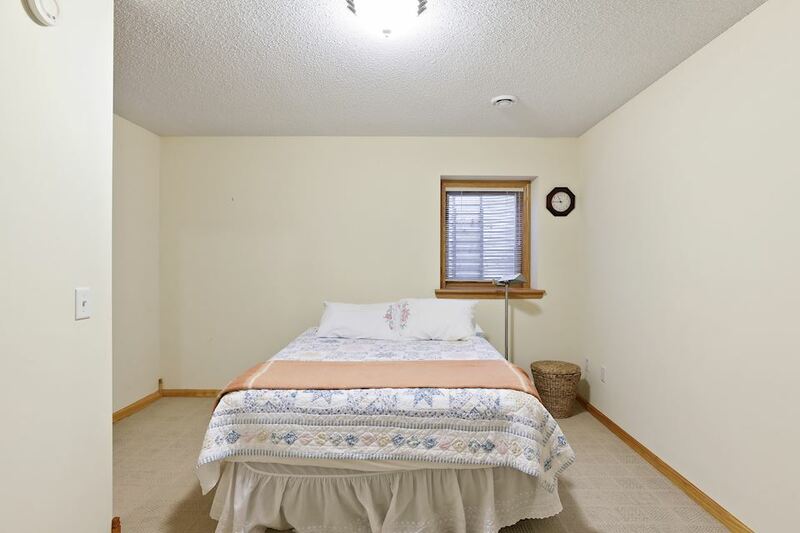 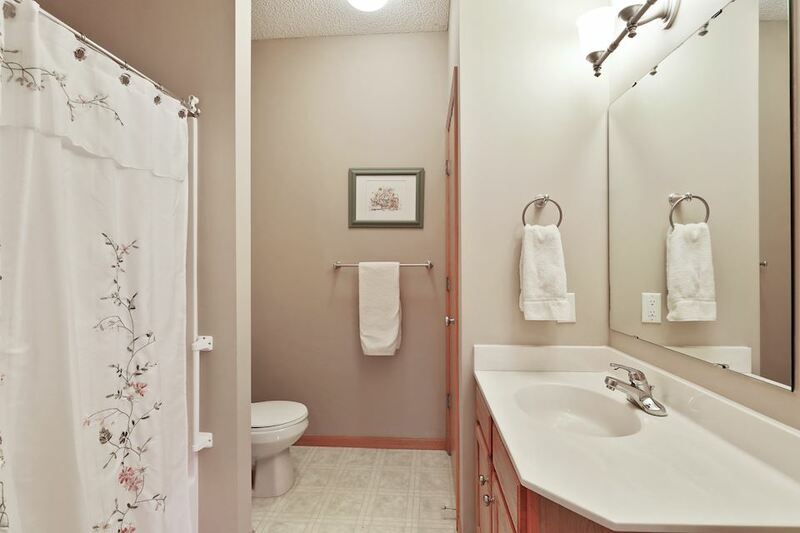 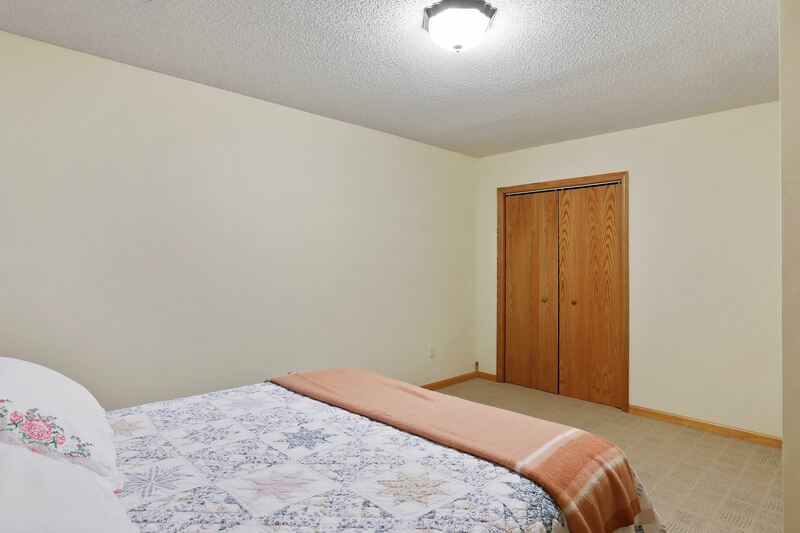 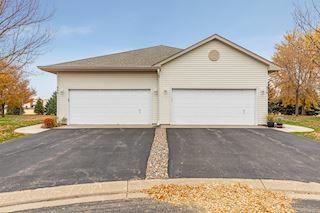 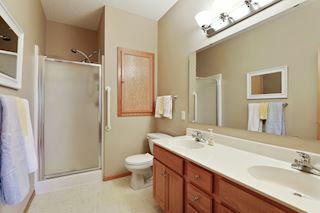 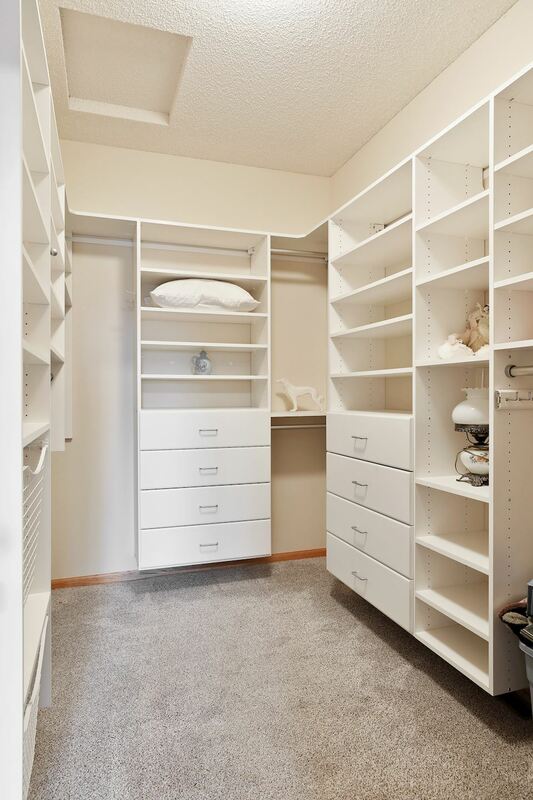 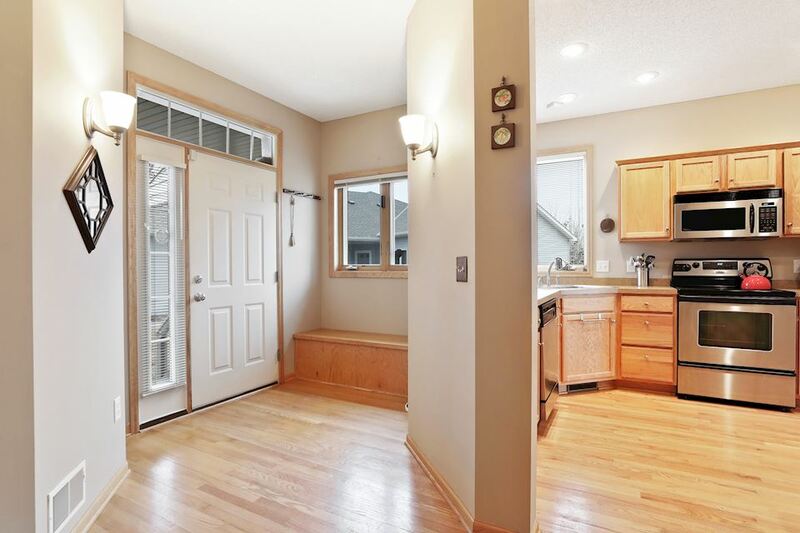 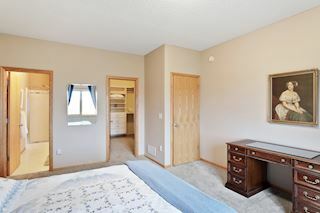 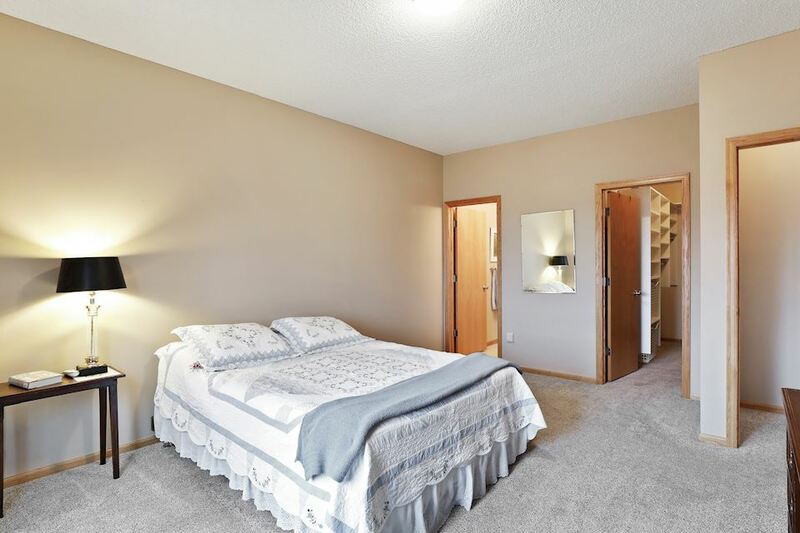 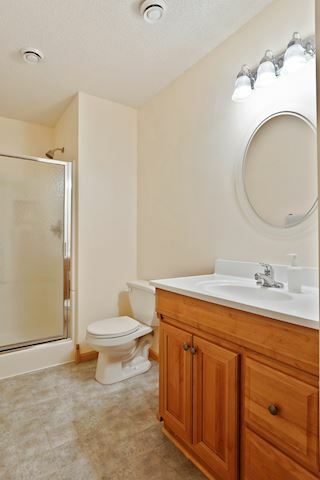 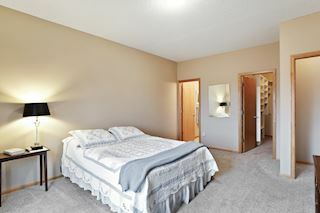 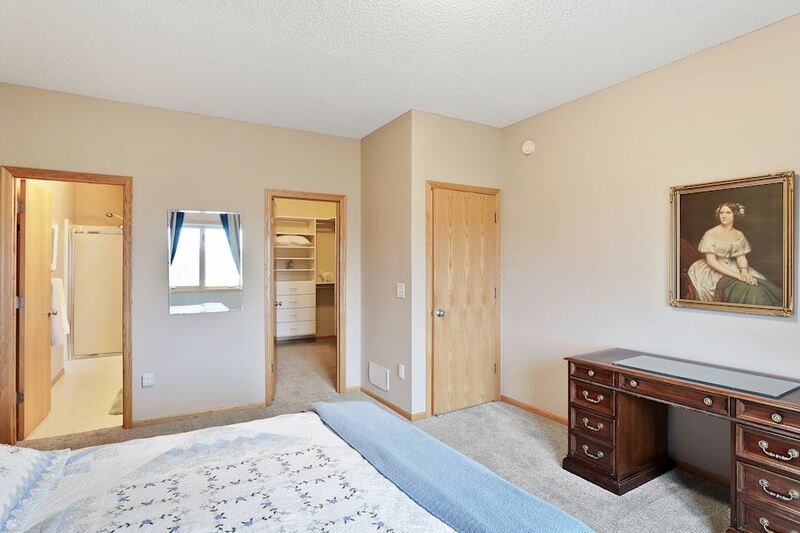 Spacious owner's suite boasts 3/4 bath and huge custom walk-in closet. 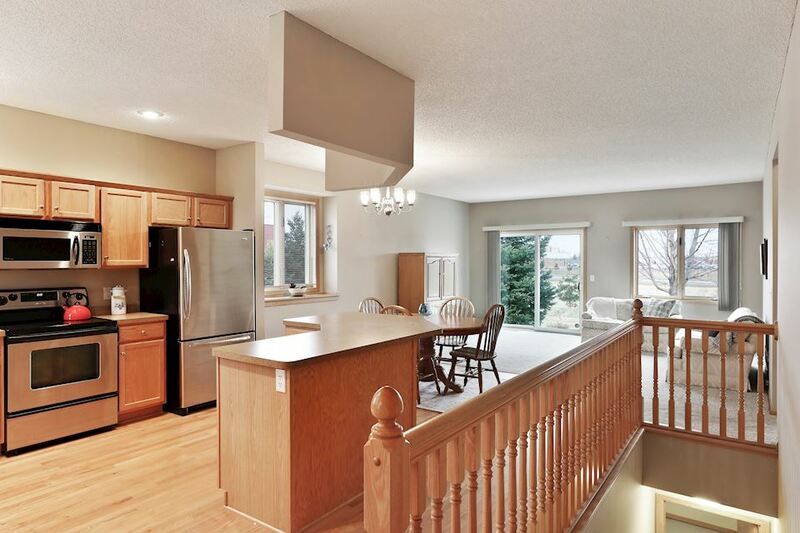 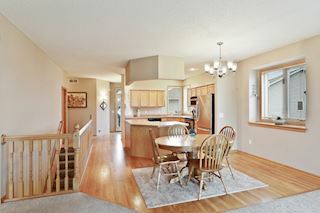 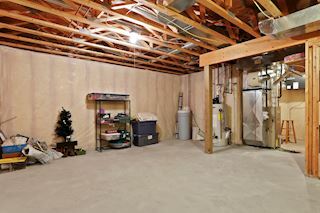 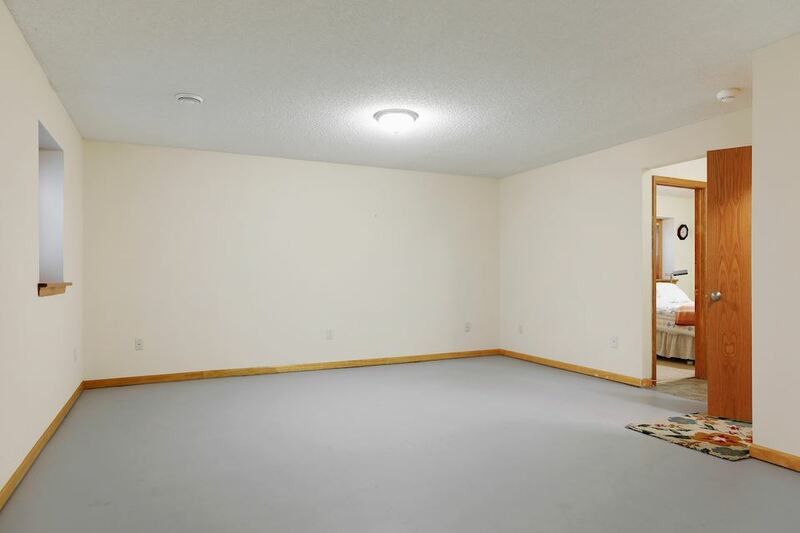 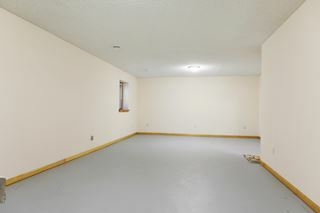 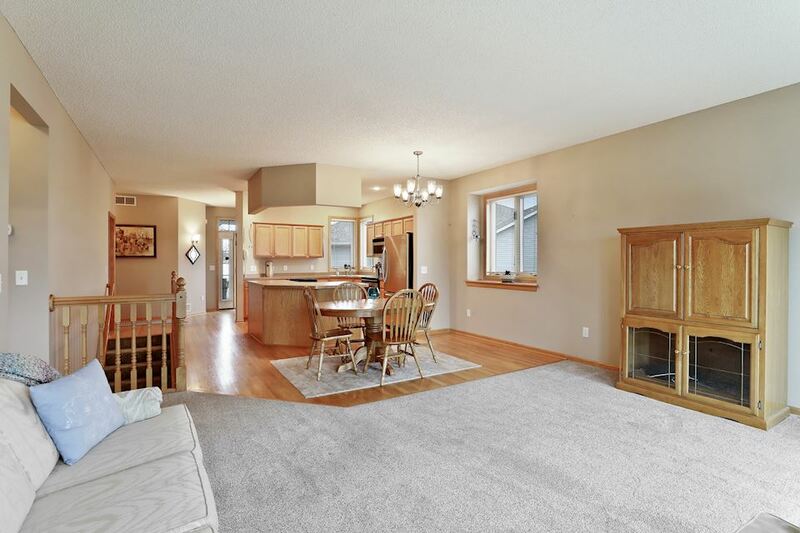 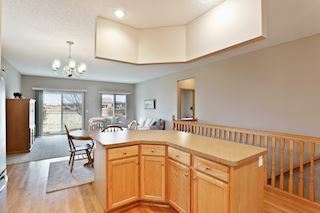 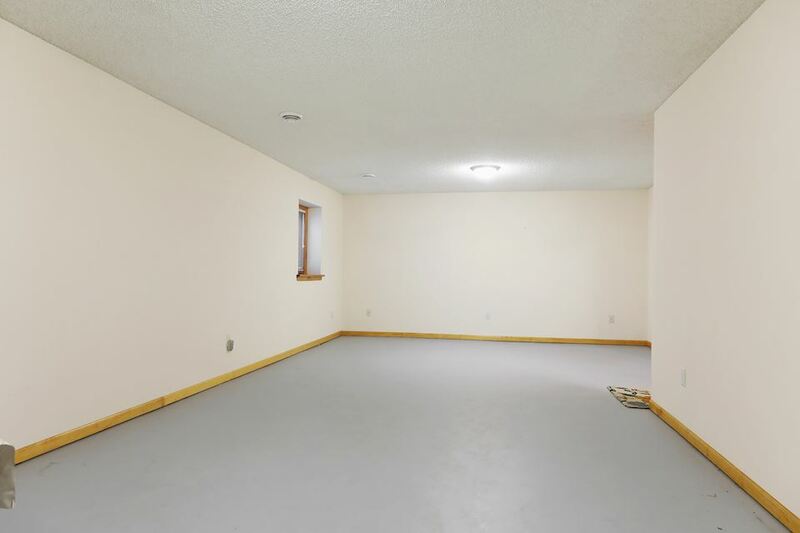 Finished lower level includes large family room game area, spacious bedroom, 3/4 bath, and loads of storage. 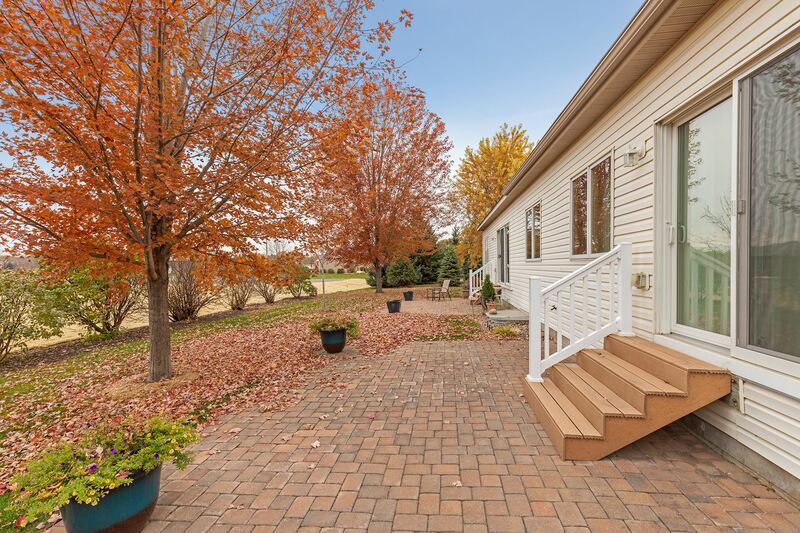 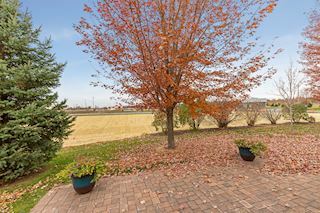 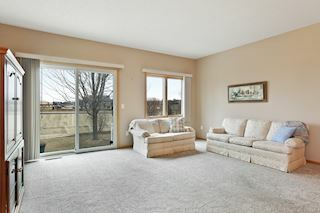 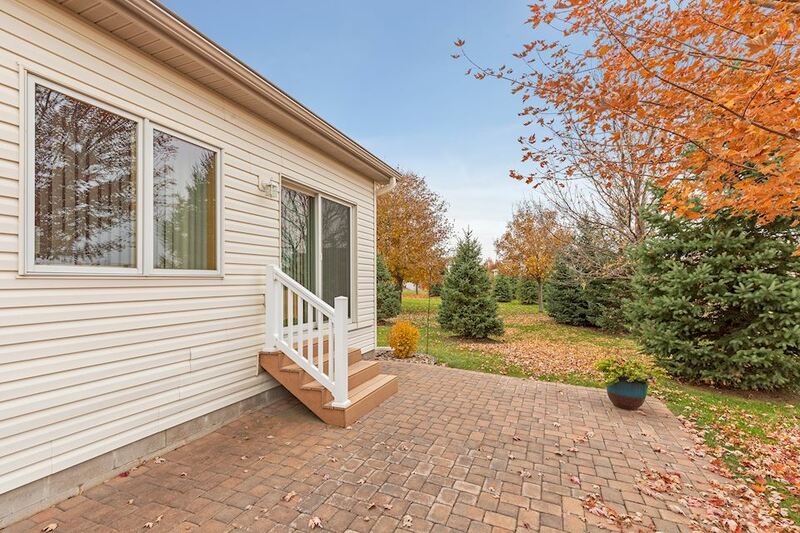 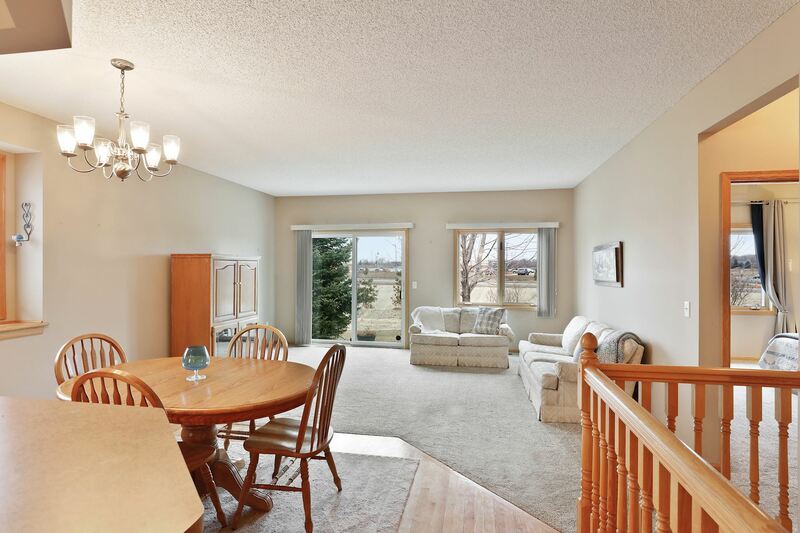 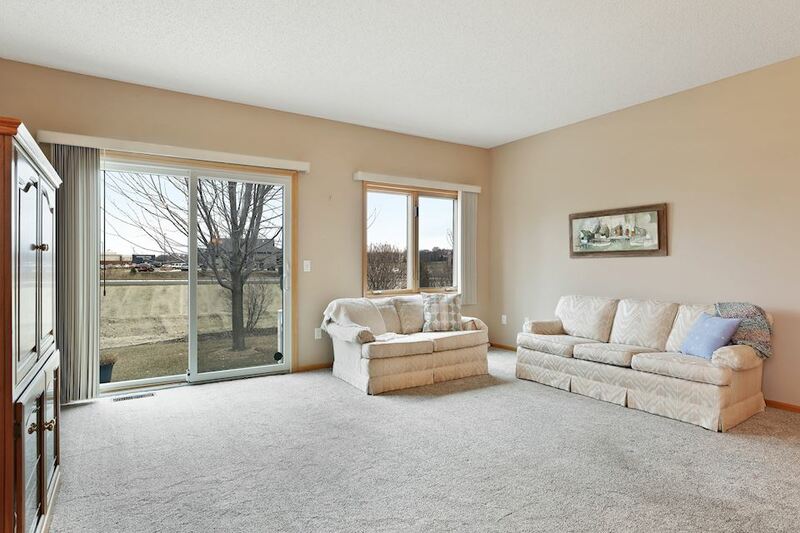 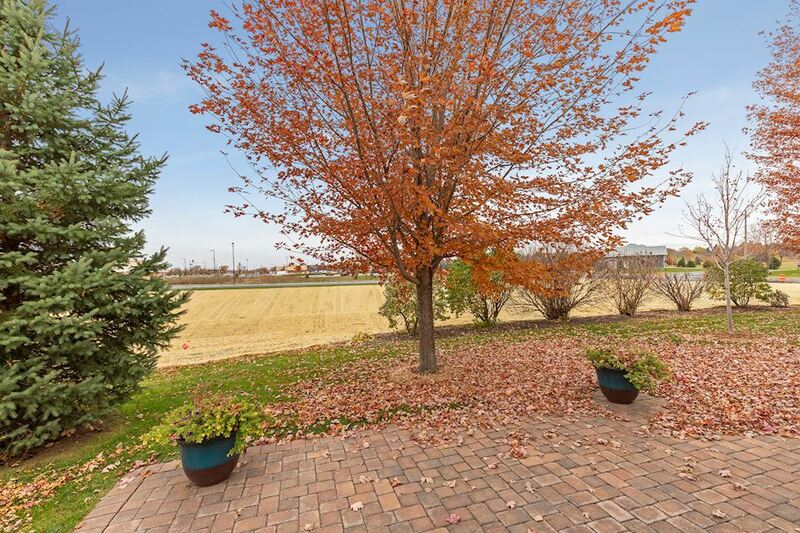 Patio area off living room offers a relaxing retreat in quiet cul-de-sac. 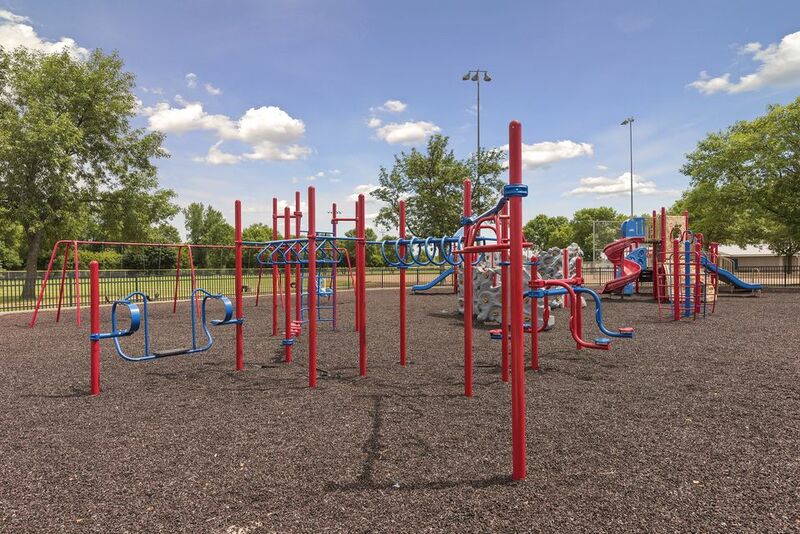 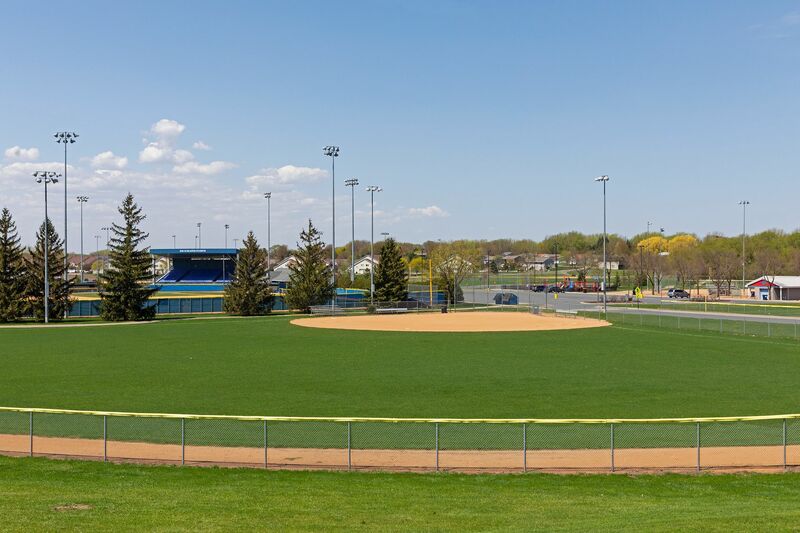 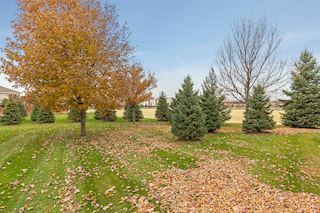 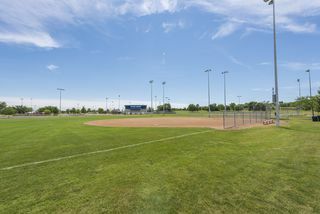 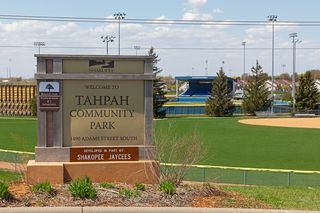 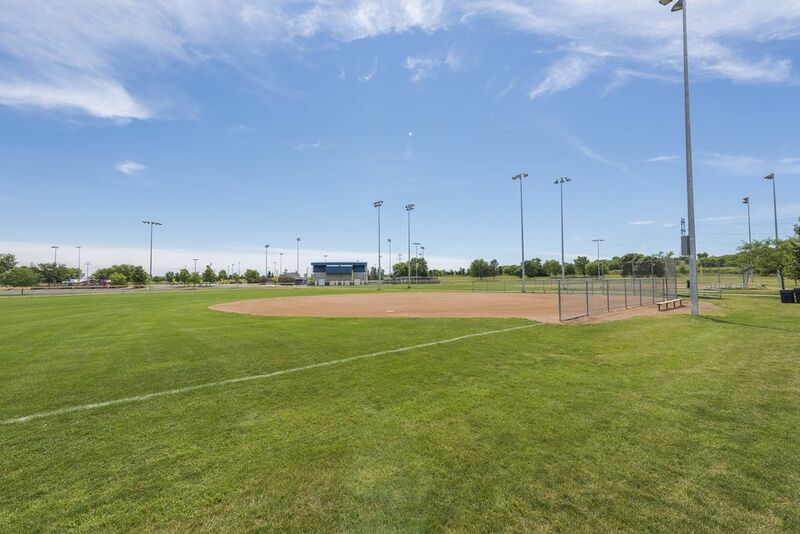 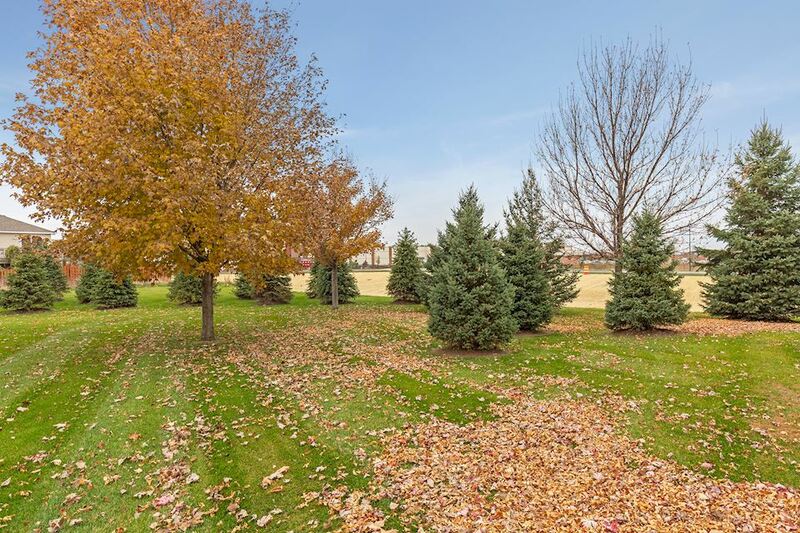 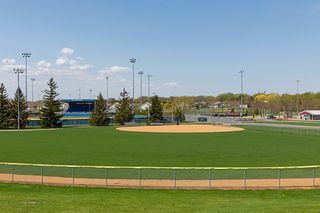 Nearby parks and trails, SandVenture Aquatic Park and Shakopee Community Center.